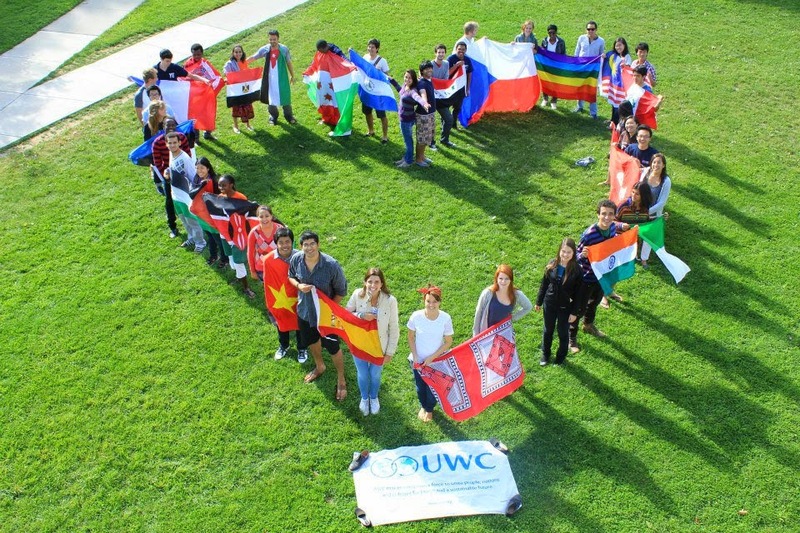 United World Colleges (UWC) is unique. It is the only global educational movement that brings together students from all over the world – selected on personal merit, irrespective of race, religion, politics and the ability to pay – with the explicit aim of fostering peace and international understanding. 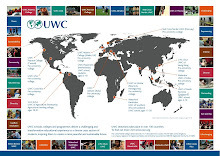 UWC was founded in 1962 and originated in the ideas of German educationalist Kurt Hahn. Hahn believed that much could be done to overcome hostility and conflict if young people from different nations, races and religions could be brought together to learn from each other. 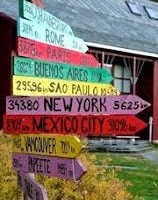 Today there are fourteen United World Colleges (links posted in side bar), each with its own distinctive character, but sharing a common mission and values. In the turbulent world of the twenty-first century, these values are as relevant today as they were in 1962 – perhaps more so. UWC offers a rigorous 2 year academic program using the International Baccalaureate with a strong emphasis on community service. The Bermuda National Committee is comprised of a dedicated group of volunteers, all of them Bermudian alumni of United World Colleges. All alumni are welcome to join the UWC Committee, and all current students and alumni are encouraged to attend the Annual General Meeting (AGM) and other UWC Bermuda Events. Entrance to a United World College is determined by the UWC Bermuda National Committee's selection process. UWCBermuda offers a full scholarship, covering the cost of tuition and board for the two year program, to the first ranked student through this process. Partial funding may be available for other selected students pending UWCBermuda's resources. The application period for 2018 is now open. There was a great turnout at the Ace Building tonight. It was good to see so many potential candidates for the 2009/10 scholarships. The 2018 Application form is now available online. Click HERE to download the form in Word Format. Click HERE to download the form in PDF Format. African trip - "a liberating experience".